So, you have invested your money and dreams in buying a bike of your choice. Perhaps this is the first vehicle which you, as a college student, have ever owned. Or maybe it was a birthday gift that you bought for your son. Needless to say, it would be disastrous if such a vehicle were to be stolen. Though the more sophisticated variety of bikes may have alarms and immobilizers, most experienced thieves know how to deactivate these devices. On the mean streets of Indian cities, it is a common experience for bikes to be stolen. Therefore, you need to invest in a bike GPS tracker. The tracking device is very small in size. It does not require much effort to install such a device. This system is highly efficient in case of businesses relating to deliveries and sales. The location of the delivery person can easily be determined. Bike trackers can also help piece together the entire scenario in case of accidents. Trackers can supply the complete details of the entire incident. It will be easy for the lawmakers to proceed with the case. The waterproofing feature of such trackers enables these to be used during the monsoons as well. GPS trackers can help in jamming a biking. An unauthorized person trying to start a motorcycle soon discovers that it is not so easy. A text pops up on the phone and an alarm installed in the bike cuts off the power supply to the engine, thereby jamming the bike. In a mobile device, a motorcycle tracker can be tracked by sending an SMS. 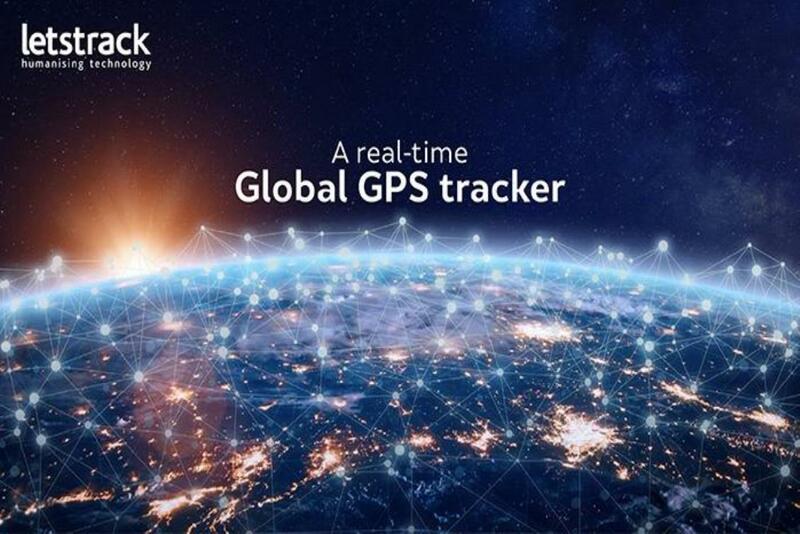 The GPS tracking system responds with the longitude, latitude, and the speed of the bike in real time. 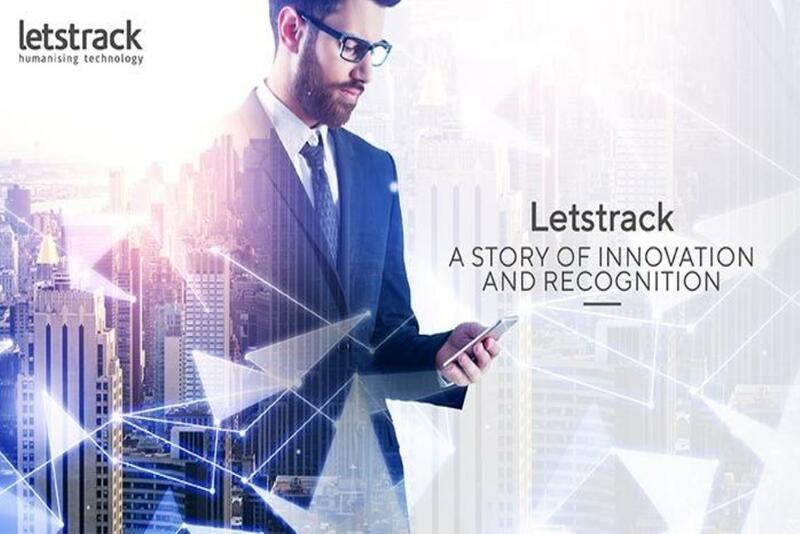 For the best real time GPS vehicle tracking, we recommend that you choose a reputed and competent brand like Letstrack. 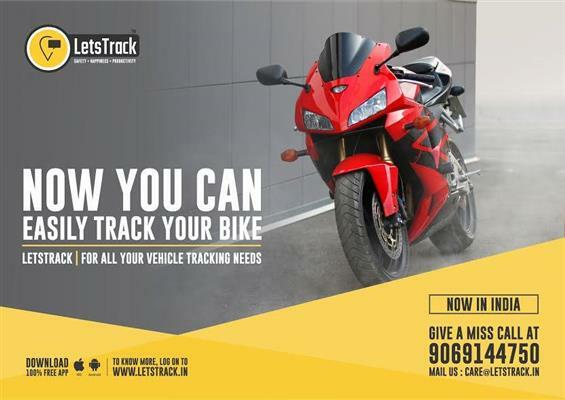 The Letstrack Bike Series - Vehicle Tracker can be used for bikes as well as for a scooter or a scooty. The GPS tracking app for the bike must be installed by the individual who wants to monitor the vehicle’s location; for instance, if you want to keep an eye on your son who is driving his new bike. The device is installed to the battery of the bike. 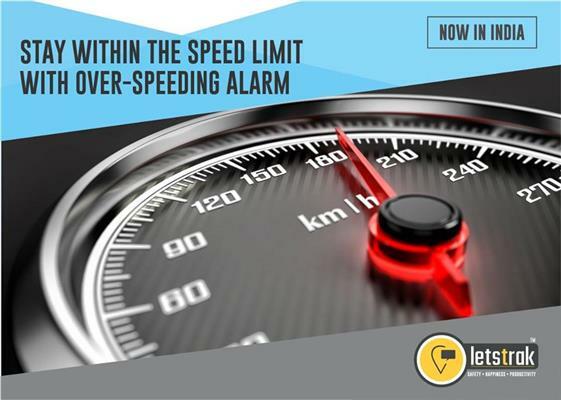 Its features include great connectivity, parking notification, speed alerts and much more. Drive safe with Letstrack Bike Series!